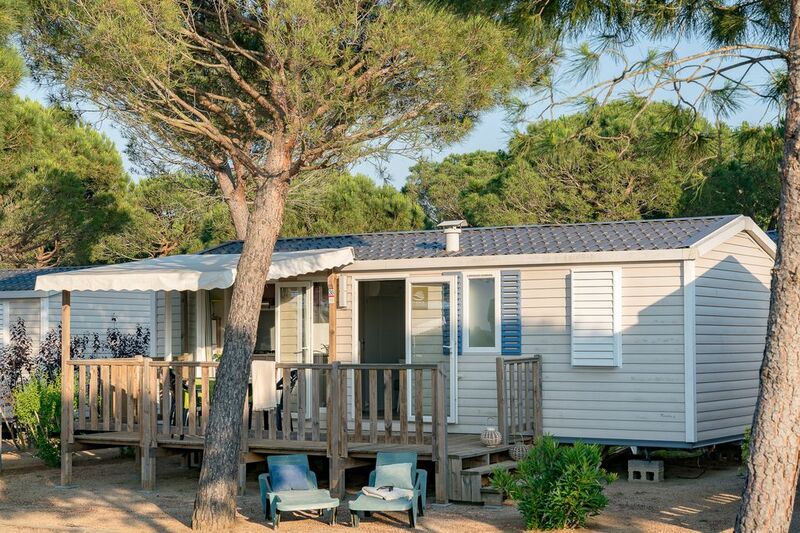 If like us, you’ve fallen in love with the Costa Brava, come and discover our family mobile home when next staying in Pals in the province of Girona! Fully-equipped with all you need, it offers 3 separate bedrooms to provide its holidaymakers with the space and comfort they expect. With its practical, convenient and modern kitchen, you’ll enjoy preparing new local recipes to savour on its private semi-shaded terrace. So why wait, come and discover it now!